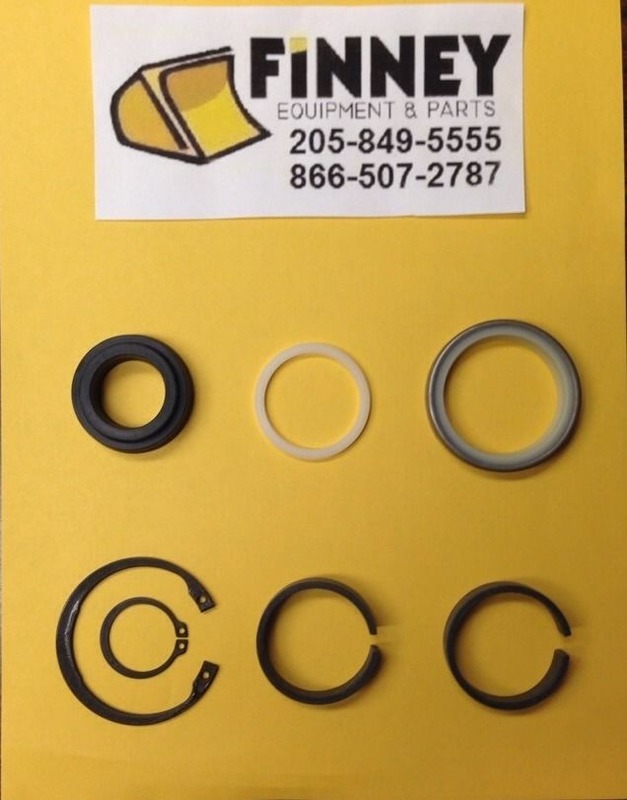 This auction item is for a single TRACK ADJUSTER SEAL KIT (our part # 909035) for multiple machines. These machines are generally the same size, so logically their track adjusters are similar. 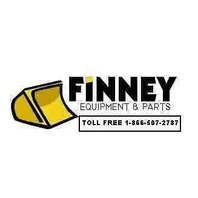 If you have questions, please call for clarification if this is right for your machine. THIS KIT ALSO INCLUDES SEALS ONLY. NO BUSHING. 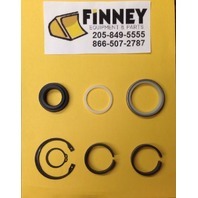 COMPLETE KIT WITH BUSHING IS IN OTHER LISTING.